Edna O’Brien is a masterful prose writer who captured an era with a keen eye for the subtle and personal. Written during some of the most repressive years in Ireland after the Second World War, The Country Girls follows two adolescents as they leave the strife and alcoholism of rural life and seek greener pastures in the capital, Dublin. 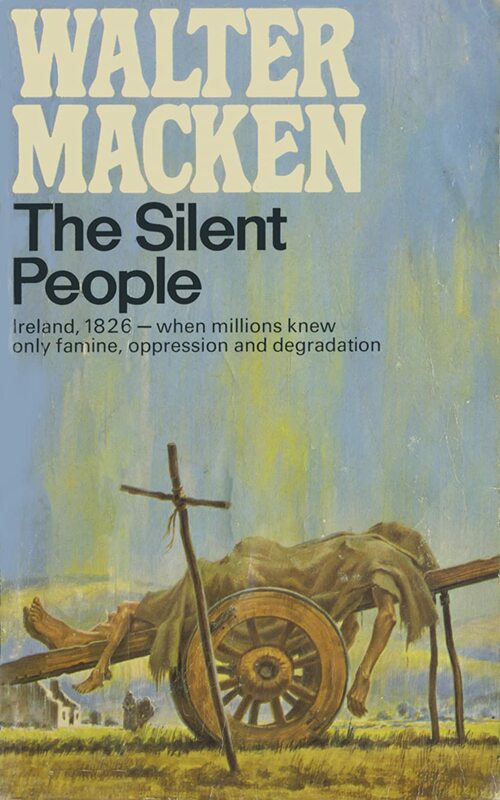 Part two of a century-spanning trilogy, The Silent People follows Dualta Duane, an Irishmen fleeing the authorities twenty years before the Irish famine will wipe out a large fractin of the Irish population. Largely focusing on the oppressive practices of the English, this novel provides a good dose of action to counter the bleakness of its social realism. Plunkett’s novel about Dublin during its most destitute days is in some sense the anti-Ulyssean novel. 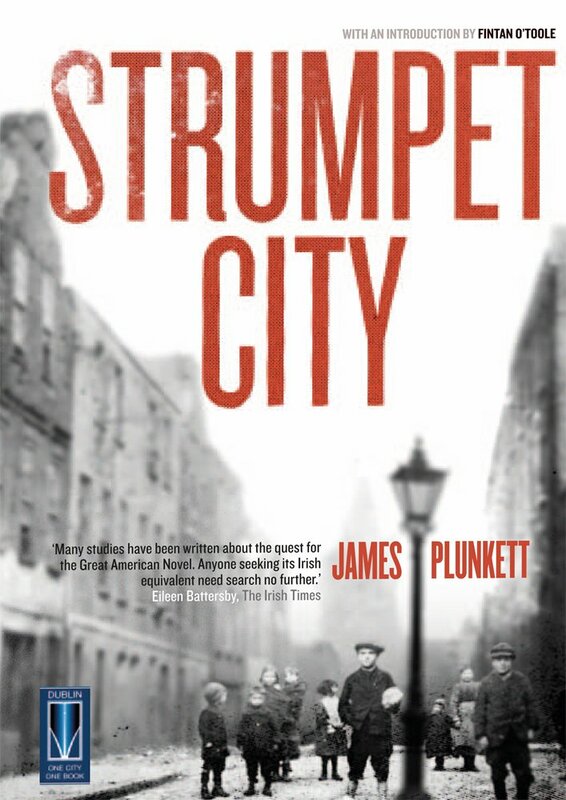 Taking us from the lowest depths of society to the exclusive institutions of wealth that held the poor back, Strumpet City describes Dublin during the days of the Great Lockout, which left tens of thousands poor and starving. It is social realism at its best–strikingly real but nonetheless redeeming. The first part of Farrell’s Empire Trilogy tells the story of an English general discharged from the army after the First World War and stuck in a seaside hotel in the country’s south-east. Like many Irish novels, Troubles puts great emphasis on the split between the Irish and the English, but as the title of the larger work suggests, the setting and Farrell’s situation speaks to an even grander continental divide. Banville combines two different literary genres–gothic fiction and magic realism–in this short tale about Gabriel, a young man feeling the pinch of living on a decaying estate with his mad father and, angry mother and bitter grandmother. But when he escapes to the circus, he meets a set of eccentric characters that allow him to discover the most colorful aspects of life and, of course, Ireland. There is something particularly refreshing about Keane’s fiction. 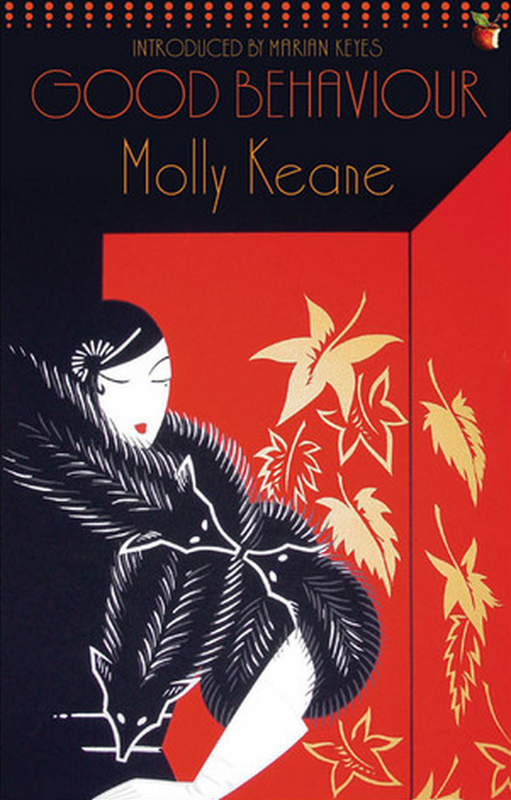 Instead of relying on the more common tropes of Irish fiction, she chooses rather to create dramatic, often cruel novels about the domestic affairs of the average Irish. This novel, which opens with the murder of the protagonist’s mother, unfolds into a meditation about the banality and locality of evil. Unlike many Irish novels, Amongst Women turns away from stories of violence and turmoil and instead goes in the opposite direction. When Michael Moran’s days as a freedom fighter in the army come to an end, he must raise a family of five alone of a farm that can barely garner any capital. 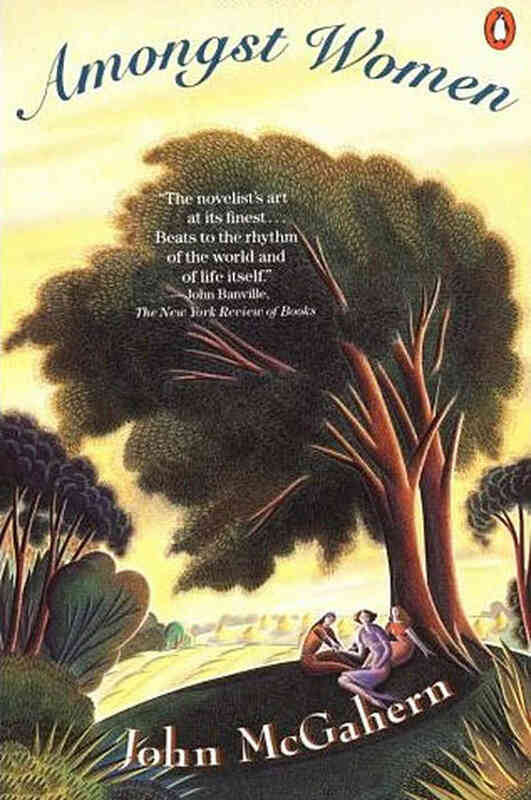 McGahern’s novel is not an exploration of conflict as much as it is one of absence, and how one must overcome the difficulties of a life without an apparent purpose. The patriarch of the Rabbitte family, Jimmy, stars in Doyle’s third installment of the Barrytown trilogy, about he and his friend’s get rich-quick scheme of buying an old chip truck during the 1990 World Cup. Those familiar with the movie The Commitments (Adapted from the Doyle novel) will find the same sense of optimism pervading these pages; such a voice is nothing but life-affirming in times of financial struggle. Set on Ireland’s remote Mullet peninsula, Healy features several characters subsumed by their own guilt and failures now living their days in physical and emotional exile. Jack Ferris and actress Catherine, both chasing dreams that are rightfully unsure of, attempt to love each other amid their own shortcomings. 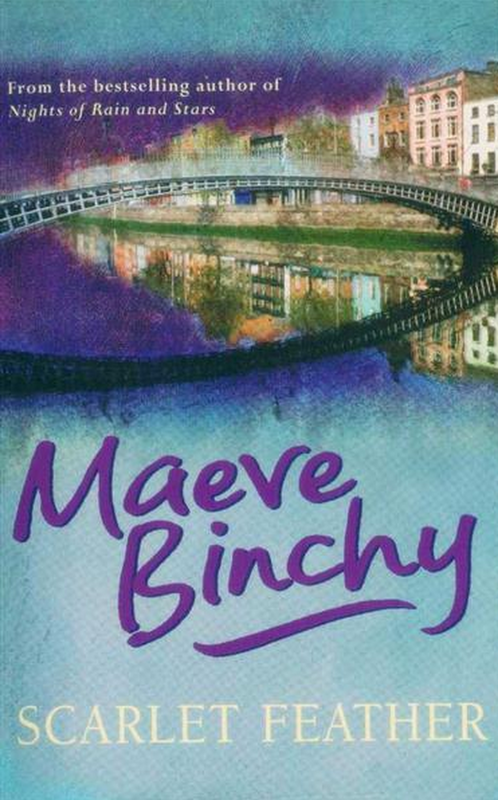 Maeve Binchy has brought the richness and color of Irish life to the average reader without giving up the quality of her work. 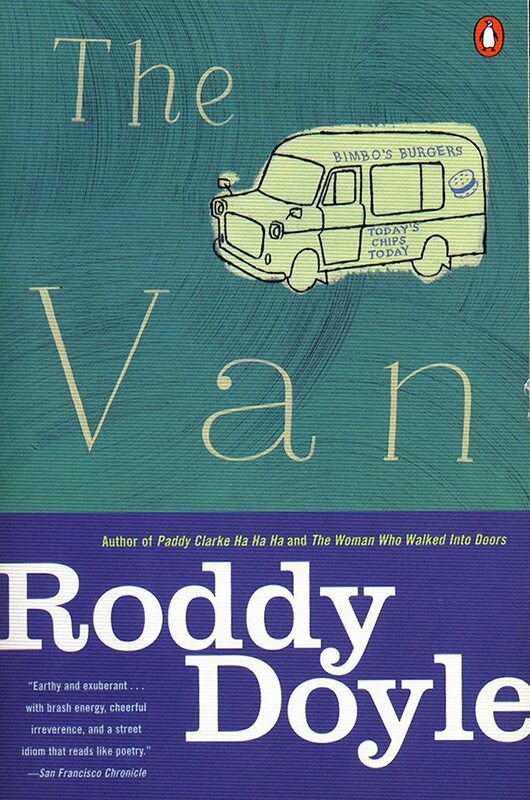 In this novel, which focuses on the daily life of a middle-class Irish family trying to run a catering business, Binchy shows us just how difficult but rewarding trying to start anew in Dublin can be. 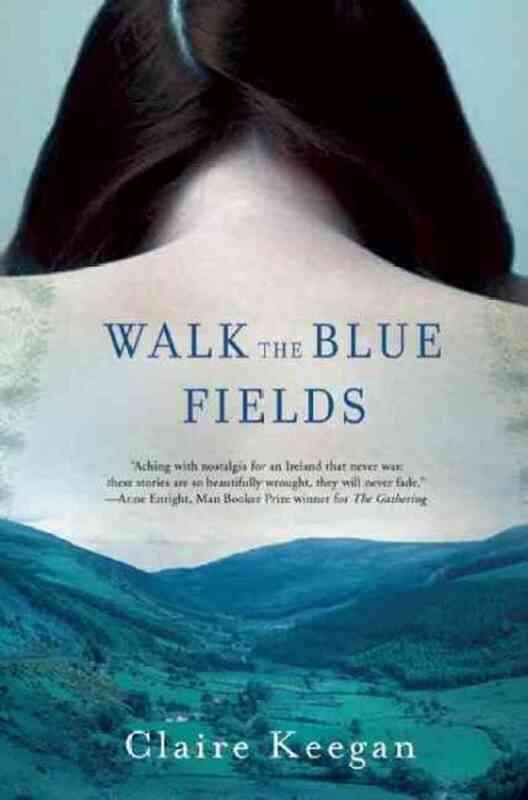 Lucy Gault’s story takes off where most Irish novels of yesteryear had ended–when the revolutionary war prompts young Lucy’s parents to escape to England, she hides in the woods and lives alone in Ireland. 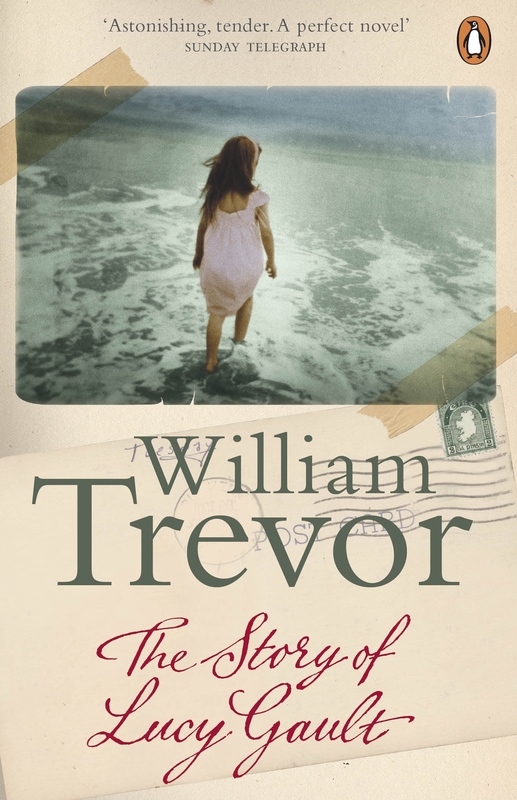 Chronicling Lucy’s life up until the turn of the millennium, Trevor’s novel takes a look at how the passage of time is so sensitive to single, decisive actions, and how there are small but poignant ways to rebuild burnt bridges and rediscover lost memories. One of the reasons that Irish fiction is so widely celebrated is that its authors have an equally firm grasp on urban and rural fiction. 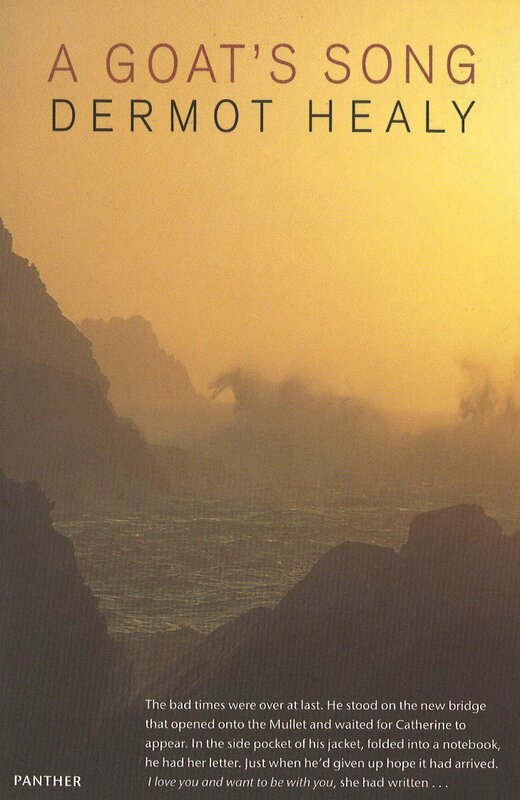 Keegan’s collection of short stories surely captures the latter realm–stories as fantastical as folktales but as gritty as the landscape itself are worth savoring, or perhaps read slowly on a rainy day. 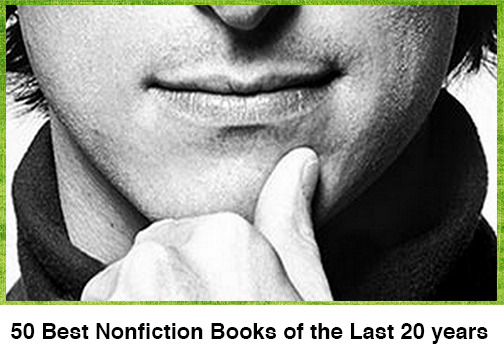 Perfect for die-hard short fiction fans who keep Anton Chekhov and Flannery O’Connor close to their heart. The Irish family is as animate a character as the individuals who comprise it; Enright’s Booker-prize-winning effort is proof of it. When one of the nine children of an Irish family drowns in England, it forces the sister most affected by it to search through the unit’s past, uncovering a whole Pandora’s box of stories and secrets. 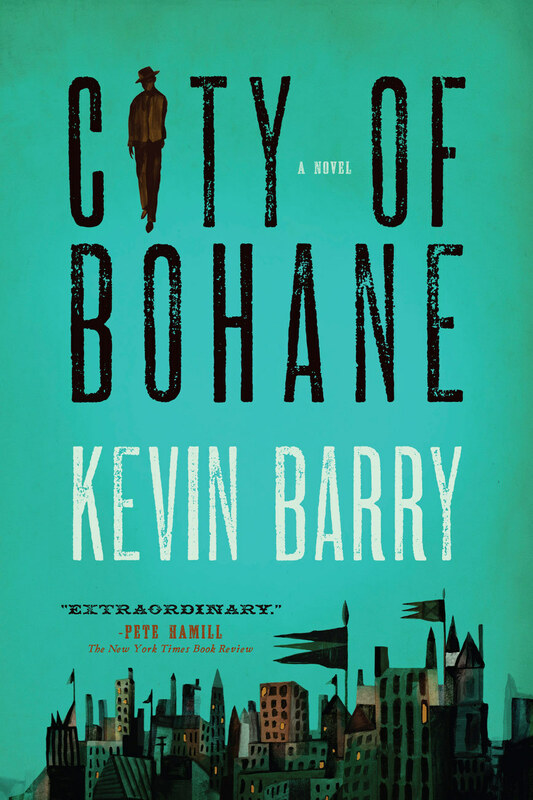 The final and most recent selection on our list has almost nothing to do with all of the other novels, but as far as post-apocalyptic works go, Bohane is quintessentially Irish. 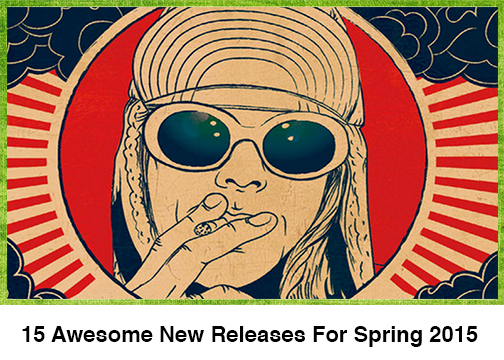 About a fictional Irish city in the future, Barry’s envisions a place with inferior technology and little to no governance that still captures, for better or for worse, the same Irish charm that makes the novels on this list so accessible and so beloved. 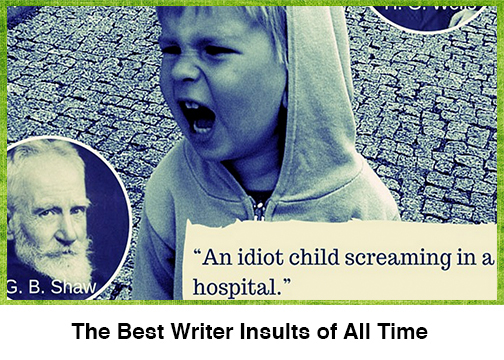 Flann O’Brien is a personal favorite. I definitely recommend. One of the best, was Brendan O’Carroll’s Agnes Browne books; “The Mammy”, “The Chisellers”, & “The Granny”. They have real people and real circumstances and are funny to boot. Thanks for sharing this. 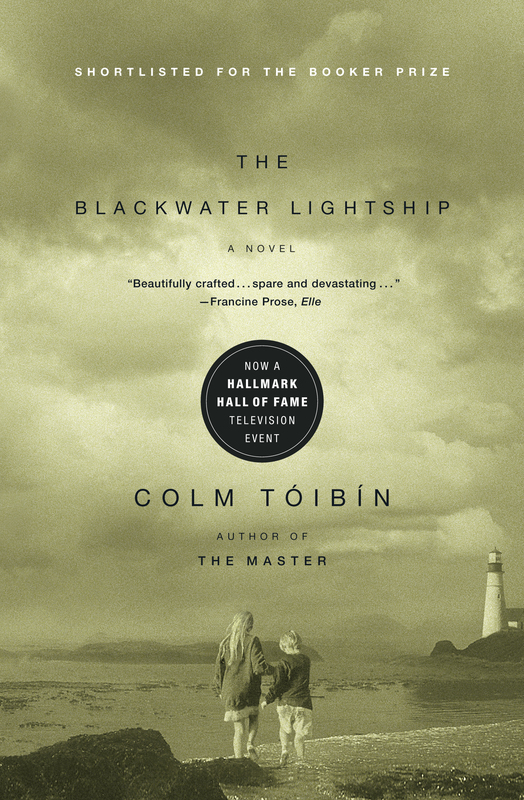 I’m reading 2 books by Irish novelists right now, but you listed at least a couple that I wasn’t familiar with and would like to add to my next reading list. 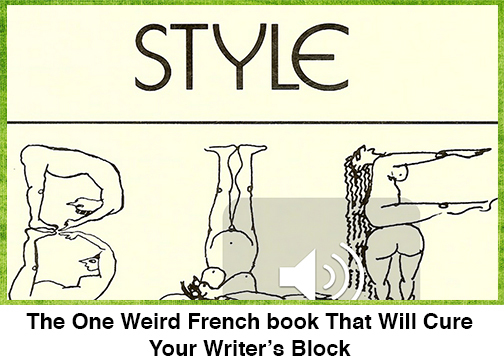 What about Aidan Higgins’s Langrishe, Go Down & Flann’s Third Policeman and At Swim? Reblogged this on Gypsy Coins & Peacock Feathers. Although it is set in 1916 and channels Joyce in parts, I suggest that ‘At Swim Two Boys’ by Jamie O’Neil should be included here. A major novel.